It's Monday! 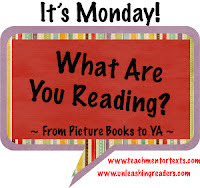 And I actually have a few books to blog about this week. Partially this is because we finally finished some read-alouds that we started back in August (This is the things I hate about read alouds as opposed to novel studies... they take forever to finish when you only read 10 minutes a day.) My new car gets credit for the other book, which I finally had time to finish listening to (I love my Audible app) during my commute now that I have an auxiliary jack in my car. It's the small things, people! 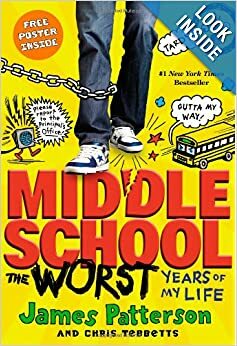 The first read-aloud that we finished was James Patterson's Middle School, The Worst Years of my Life. This book will appeal to your reluctant readers, especially your rebellious ones, because they will enjoy reading about how Rafe breaks so many rules, earning "points" for each encounter. This game is like his Middle School survival guide, but it also threatens to be the very thing that makes his life miserable. I highly recommend this book for your classroom library! The second read-aloud we finished was Scorpions by Walter Dean-Meyers, who happens to be one of my favorite young adult authors. I love, love, love, the way he tackles issue like poverty, drugs, violence, and gangs. 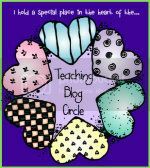 He is an author I've been able to turn to many times to invest my reluctant readers in a book. His stories are sadly relatable for too many kids, but I know my students appreciate being able to read about their reality. 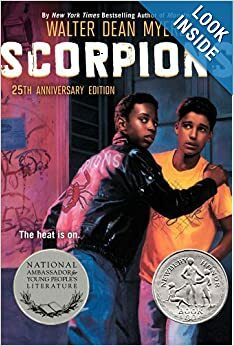 When Jamal's older brother, Randy, gets locked up for murder, the pressure is on him to join (and become leader of) his gang, the Scorpions. Jamal knows that joining the gang will give him the means to get (although illegally) his brother out of jail, but he's apprehensive to take on this world of crime because he's seen the consequences first-hand. 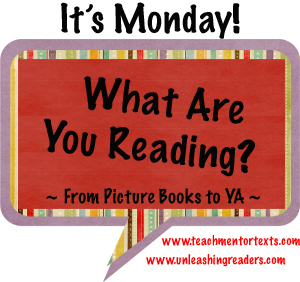 I can honestly say that this is one of those read-alouds that will hook your whole class. Our most disruptive student, who does nothing in any of his classes, was fully engrossed in this story. He couldn't wait to provide the summary of yesterday's reading each day... I'd call that success! The last book I finished this week was Divergent by Veronica Roth. This series is being touted as the new Hunger Games, which I loved beyond words (well... the first two books anyway). Please don't hate me for saying this out loud, but I didn't really love Divergent like I expected. Part of the problem for me, I will admit, was that I listened to this book and, therefore, had a hard time keeping track of the different factions. Some were easier to remember than others, but I always found myself going through a mental list, whenever they mentioned a faction, trying to figure out which qualities that group possessed. I'm a visual learner, so I know this would have been easier for me if I had the book handy because I'm told it included a guide. I think I was around chapter 27 before this book got good for me. Until that time, I was mostly annoyed with the writing (and her over-use of similes) and unattached to the characters. Things got better for me once the relationship was established, which helped my investment, but overall, I'd say this book was just okay. I'm not convinced I'll even try the rest of the series. Please don't throw stones!